Mother’s Day is just around the corner. The holiday falls on Sunday, May 12th this year. Are you ready? Finding something to honor mom can be a challenge. This year, why not try something totally different and surprise her? 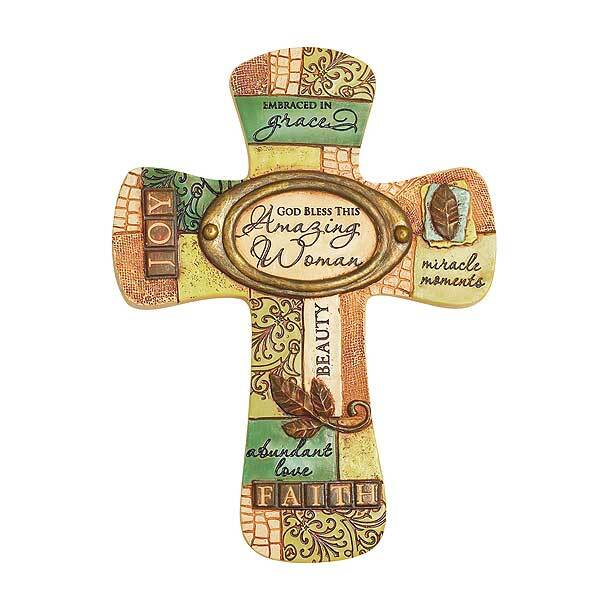 Buy her a decorative cross to hang on the wall that she can treasure for years to come. 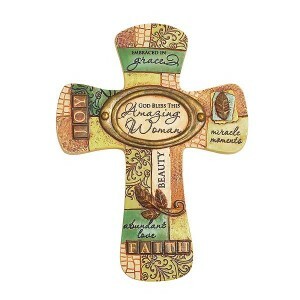 Decorative crosses come in all sorts of styles so there is sure to be at least one that would suit your mother. Some crosses are ceramic, some are iron, some wood, some silver or pewter – there really isn’t just one material. Think about her style and tastes and choose one that fits with her décor. The crosses also many other specifics you can look at when choosing one. Some of them are plain, some have artwork and some are inscribed with bible verses or prayers. Create a collection of decorative crosses: The great thing about buying your mom a decorative cross for Mother’s Day is that it can be a fabulous one-time gift, or it could be the beginning of a collection of crosses for her. Instead of trying to come up with a unique idea each time Mother’s Day, birthday or Christmas rolls around, you can add a new addition to her collection of decorative crosses. Crosses look great hung on the wall in a grouping. Mom will be thrilled with the idea. choose. Set in the rolling hills of northwest Missouri, the monks and the team at The Printery House offer Celtic crosses, crucifixes, crosses with words of blessing, crosses with bible verses, even a cross to celebrate mom as an Amazing Woman! There are wooden, ceramic, metal and slate crosses. Why not surprise mom this year with a great one-time gift or start her on a new collection? It’s a great way to say “thank you, mom” and share your faith. This entry was posted in Mothers Day and tagged Catholic gifts, Christian gifts, cross cellections, Crosses, decorative crosses, gifts for mom, iron crosses, metal crosses, Mothers Day, Mothers Day gifts, perfect gifts, The Printery House, unique gifts, wooden crosses on May 10, 2013 by admin.